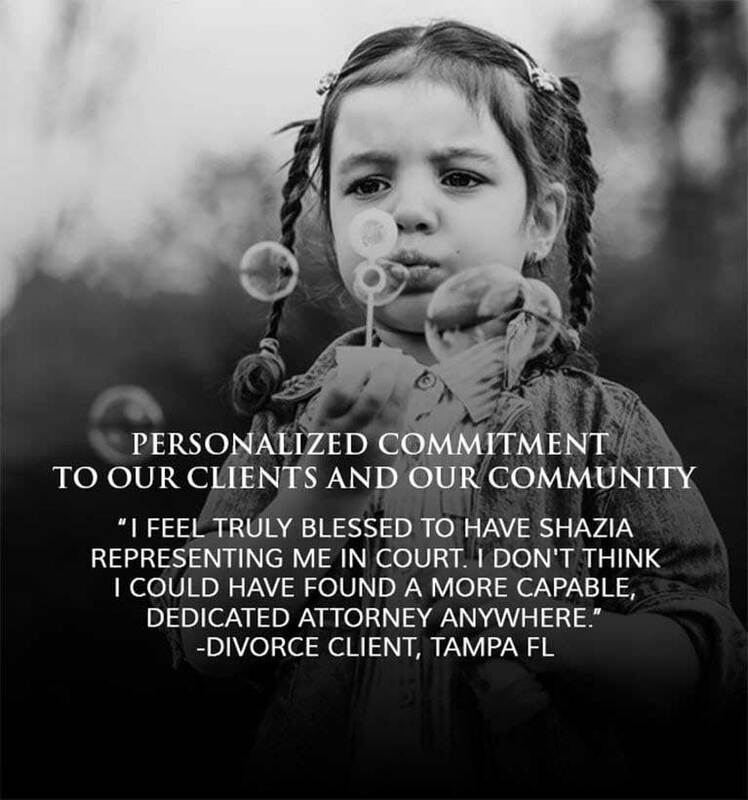 The Sparkman Law Firm is headed by Managing Attorney, Shazia Sparkman, and specializes in providing personal attention and care that is tailored to each individual client. Our Law Practice Area’s are focused on Family Law and Business Law with an emphasis on client relationships. At Sparkman Law Firm you become a member or our family and we take great care and pride in each case that we handle and in every client that we meet. 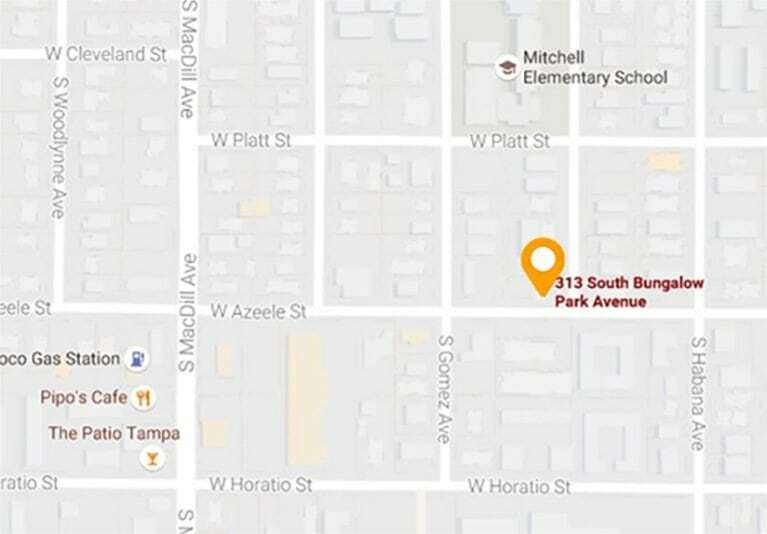 For an in-depth review of our practice areas, please feel free to click on your area of interest for more information.